Implementing a uniform policy for your business has a lot of benefits. Unfortunately, it can at times be a bit of a headache if you aren’t prepared. Once you implement your uniform policy, one of the biggest decisions you will have to make is how you will keep them clean. Here are a couple of your options. An easy solution to keeping uniforms clean is to have your employees wash them at home. Just be careful, as this policy is not particularly good for the longevity of your uniforms. 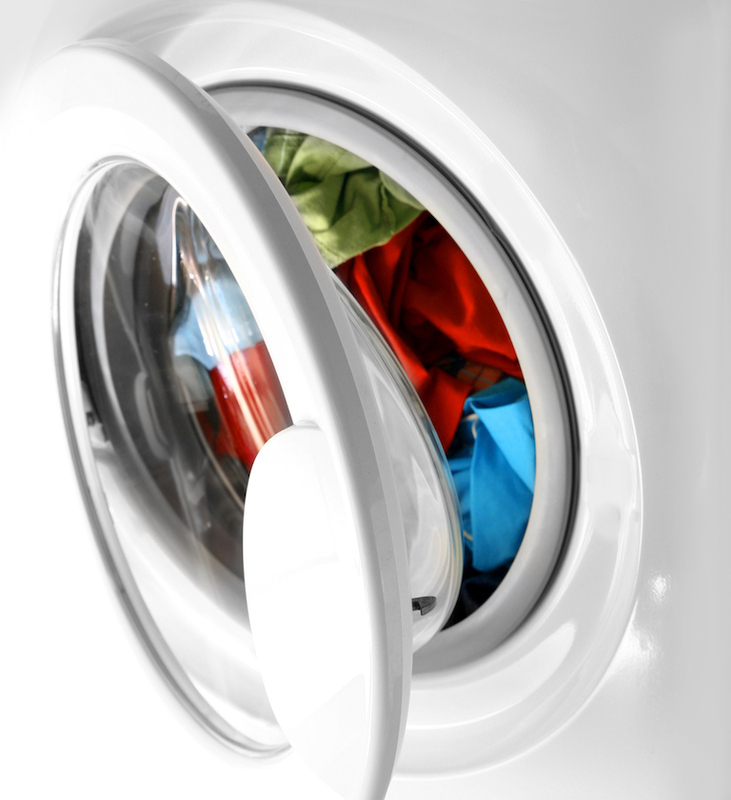 There are some fabrics that require specific detergents, and many that shouldn’t go into the dryer. When all of your employees are washing their work uniforms at home, you have no control over exactly how that is done. Providing in-house laundry is hugely convenient for your employees. They can avoid bringing home contaminants from work, and they will always be able to keep their uniforms clean. That said, industrial-grade washing machines can be expensive to buy and maintain. These machines also take up a significant amount of floor space, so you should make sure you have plenty of room. It is important to make sure that any lingering chemical residue is removed from the uniforms before they are put into the dryer, because some things are toxic when heated. The easiest and most cost-effective option for keeping your work uniforms clean is to partner with a uniform rental company that includes laundry service. You only need to tell the company your business’s needs and they will take care of the rest. If a uniform garment is in disrepair (like a missing button, holes, or a torn seam) the rental company will take care of it. This takes one thing off of your plate and keeps your employees looking their best at all times.